bend that beat — the auditory adventures of him. I T // is more than just a sound or a beat. It is a philosophy. It is a feeling. It is an extension of your soul. It is a belief in melodic nirvana, unbound by time, space and genre. Groovin’ through San Francisco, CA and now Austin, TX — this beat-trip began back in ’em early 2000s. From the chaotic paradise island of Sri Lanka, to the concrete jungle of Singapore, from mysterious house parties to burnin’ nightspots across cities — decks have been helmed at Home Club, The Supperclub, The Ministry of Sound, Attica, The Butter Factory, BluJaz Cafe, The Border Movement Lounge, Amuseum, Glassé and Silk, also festivals such as Pettah Interchange, Pancakes & Booze and Singapore Street Festival to name a few. 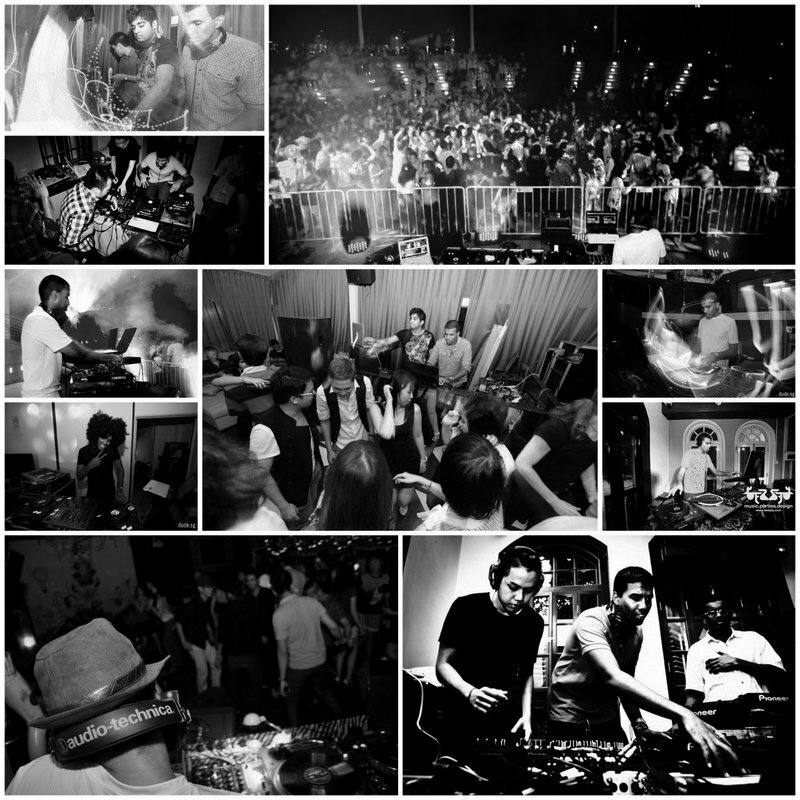 Being a founder of the Colombo Design Market and the synQ Music Collective, a Pioneer Digital DJ Battle semi-finalist (Singapore, 2009 and 2012) and a TNL Onstage Spin-off Finalist (2013), juxtaposed beats and a love for flowing energy has always been key.